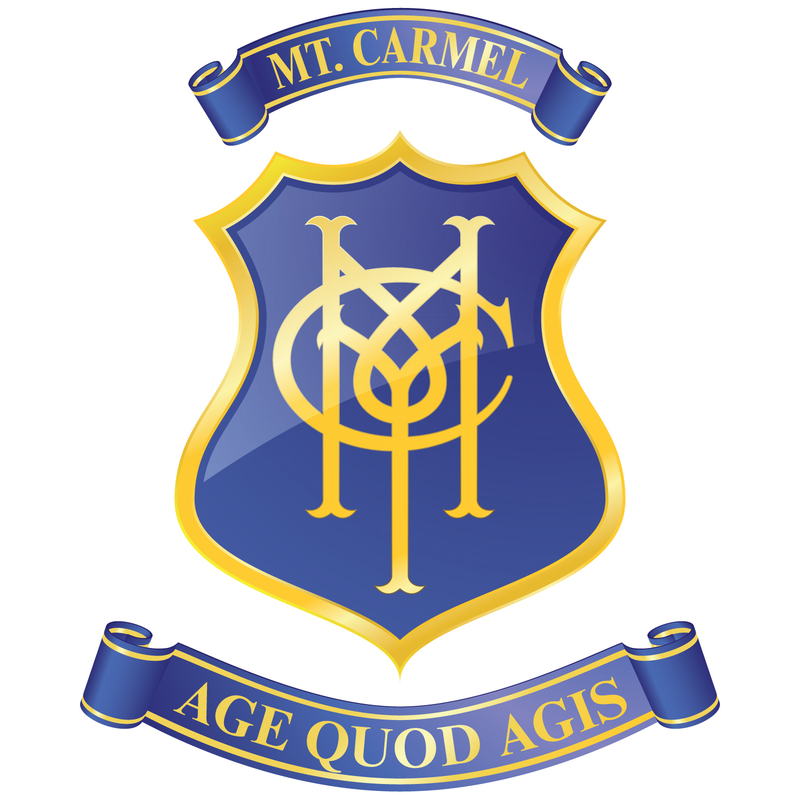 We are a systemic Catholic co-educational school catering for students from Kindergarten to Year 6. 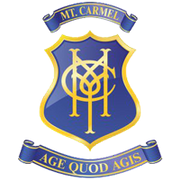 Our school motto "Age Quod Agis - Do well what you do" invites all members of our school and parish community to reach their full potential by giving their personal best. Our 2018 school theme is 'Service', inspired by the words of St Mother Teresa: "Prayer in action is love; love in action is service."